GRAFENWOEHR, Germany — With the opening of a permanent abandoned vehicle lot May 2, U.S. Army Garrison Bavaria moves to the next phase of its plan to clear abandoned vehicles from Rose and Tower Barracks. Starting in May, military police will tag unregistered, unplated vehicles on Rose Barracks, Tower Barracks and Netzaberg. When a vehicle is tagged, the owner has 72 hours to register it, or it will be towed to the new abandoned vehicle lot, located on Rose Barracks at the old motor pool across from the Jesse L. Williams fitness center. The garrison command sergeant major advises those with an unregistered vehicle sitting on the installations to take steps to avoid having it towed. Owners can find information on how to register, sell, transfer and junk a vehicle on the garrison’s Vehicle Registration page. 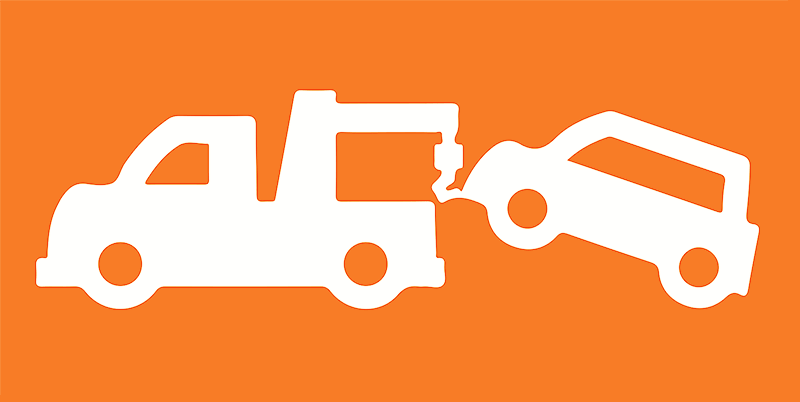 When a vehicle is towed to the abandoned vehicle lot, an owner can claim it by contacting the garrison disposition officer, proving ownership, paying the towing fees, and registering the car. Contact the disposition officer at DSN 475-7087, CIV 09641-83-7087. Alternate contact numbers are DSN 476-2845/3106, CIV 09662-83-2845/3106. If an owner does not claim a towed vehicle in 45 days, the garrison will dispose of it in accordance with Army in Europe Regulation 190-1, Driver and Vehicle Requirements and the Installation Traffic Code for the U.S. Forces in Germany. The garrison started the process of clearing out more than 300 abandoned vehicles in April by contacting the owners of vehicles currently sitting in a temporary impound lot near gate 6 on Tower Barracks. When an owner could not be identified, a photo of the car was posted on the garrison’s abandoned vehicle Flickr page for a mandatory 30-day review period, as outlined in AER 190-1. In the final phase of the plan, the garrison will also open a permanent nonoperational vehicle lot in the fall, next to the abandoned vehicle lot. “On an installation, nonoperational vehicles—those cars you work on in your spare time on weekends—have to be kept either at the nonoperational lot or an FMWR lot at the Auto Skills Center,” Todd said.